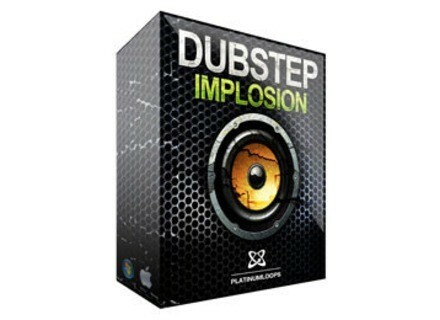 Dubstep Implosion, Other CD & Sound Bank from Platinum Loops. 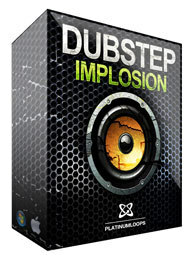 Dubstep Implosion features 10 song construction kits that contain 75 loops and 300 samples. Availability: Available now at www.platinumloops.com. FXpansion BFD2.2 BFD 2.2 is now available as a free update. Aciddose Xhip Effects Set Aciddose has released the first third of his free Xhip effects set, containing upgrades of some of the existing effects and some new ones. Ben Crosland Signature Sound Set German synthesizer company Access Music released a free signature sound set by sound designer Ben Crosland.